Out of natural, clean ideals come natural, clean products...and a better future. 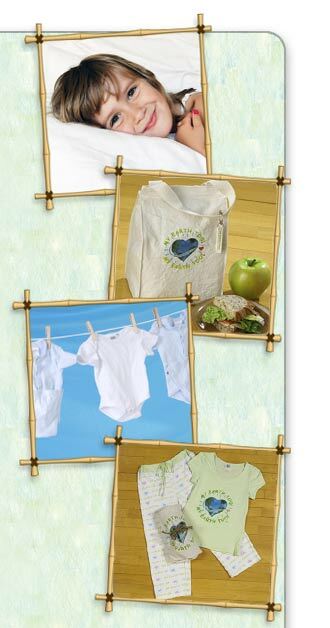 From this philosophy we offer My Earth Too, a unique line of 100% organic cotton apparel, intimates, accessories, bedding and layette. My Earth Too is committed to becoming part of the solution for a healthier planet—and to providing excellent quality and value. 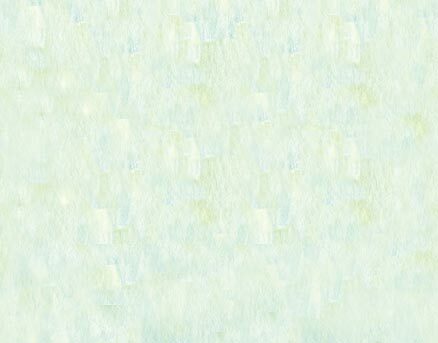 From the softness of our organic cotton clothing to our gentle and pervasive message of earth stewardship, we aim to create a feel-good/do-good experience for everyone producing, selling, or wearing our clothing. 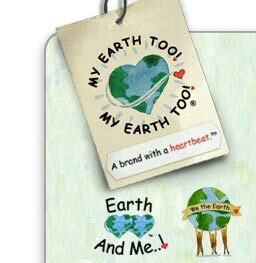 Every My Earth Too purchase helps fund the Chuckie Goodnight Foundation For The Environment, a nonprofit organization dedicated to creating green spaces and teaching children a loving, respectful relationship with nature.